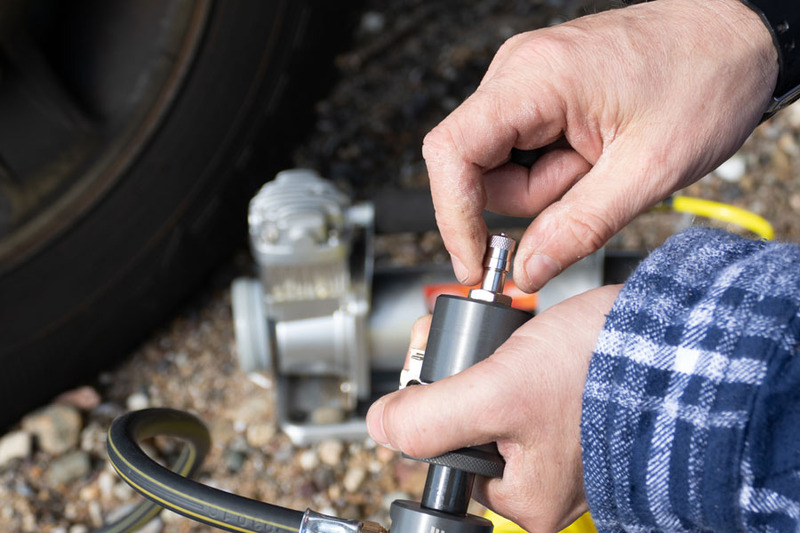 The Indeflate is a new device that is designed to inflate or deflate two tyres simultaneously by simply equalizing the pressure between two tyres automatically once connected. 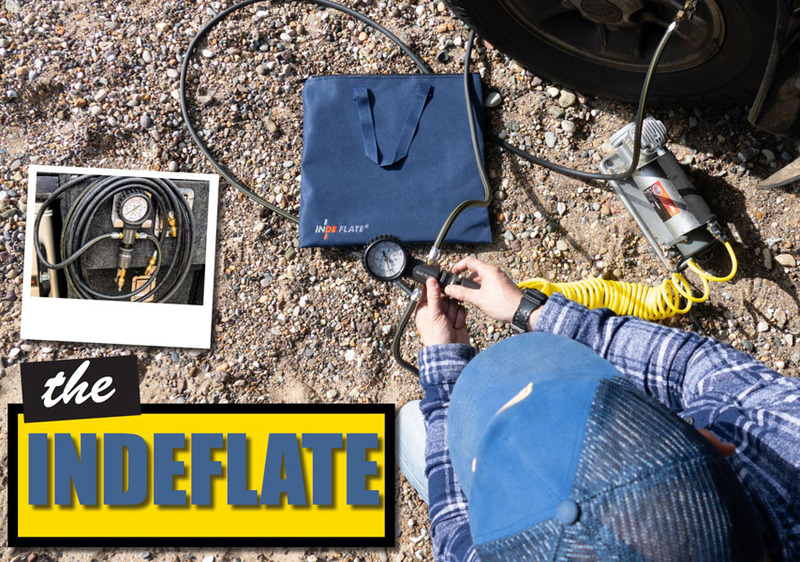 This well made and engineered product is made in South Africa.The indeflate has been developed with ease of use in mind. 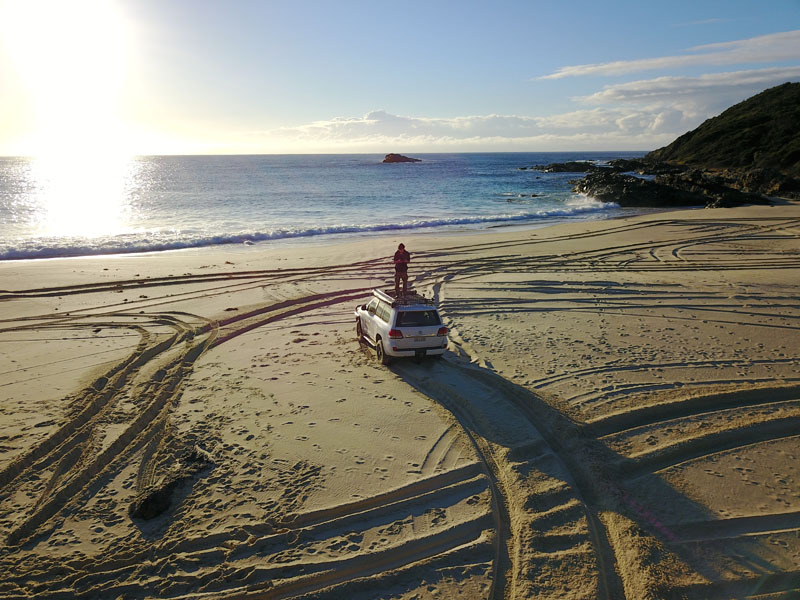 A very useful tool for those who find themselves regularly adjusting their tyre pressures when heading for a days four wheel driving either up in the mountains or along your favorite beach. 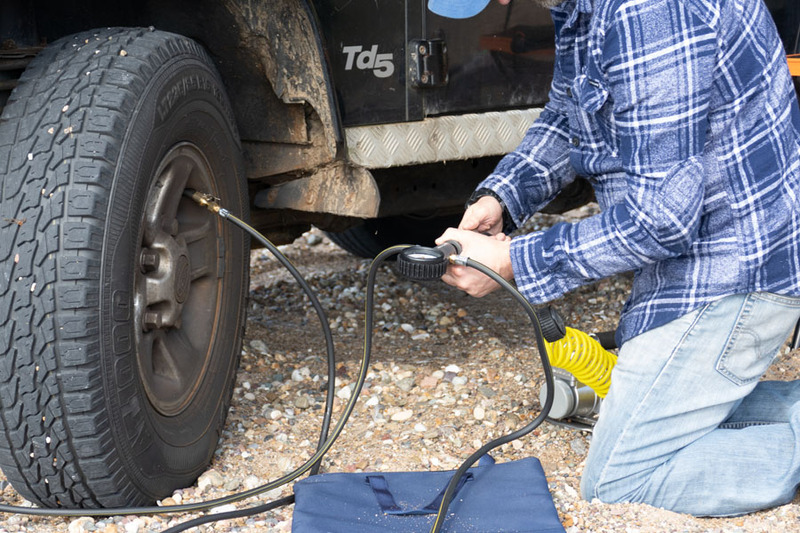 Using your onboard or portable compressor the indeflate inflates and deflates 2 tyres simultaneously. 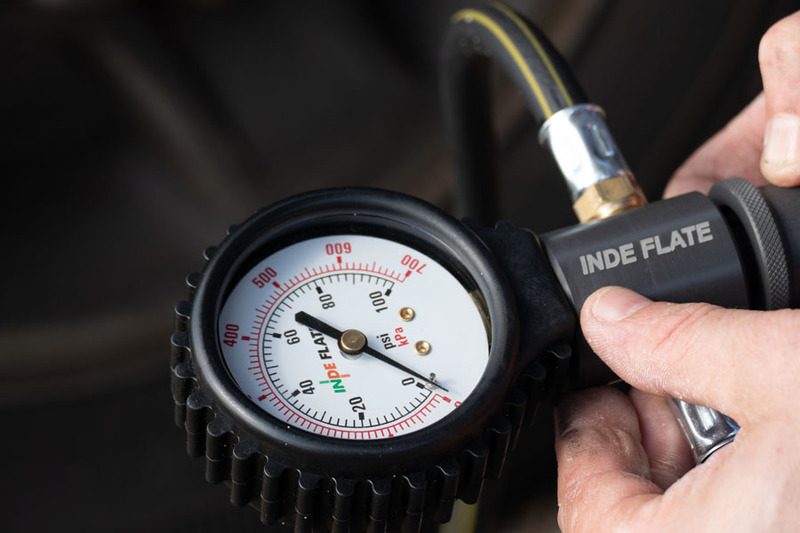 In indeflate automatically equalises both connected tyres’ pressure.The indeflate also has a built in 6 bar gauge for monitoring whilst inflating or deflating. 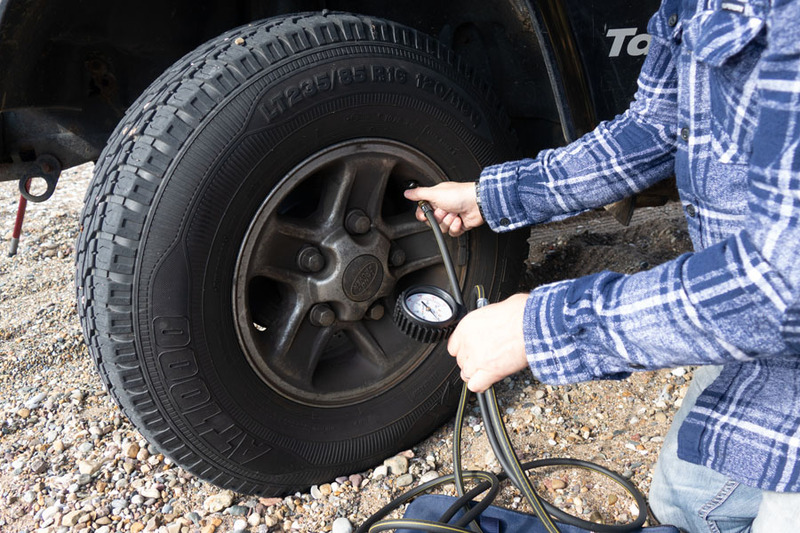 With the indeflate the process of airing up and deflating your tyres one by one is a thing of the past, with the indeflates dump valve system technology this shortens the time needed to adjust your tyre pressures significantly. 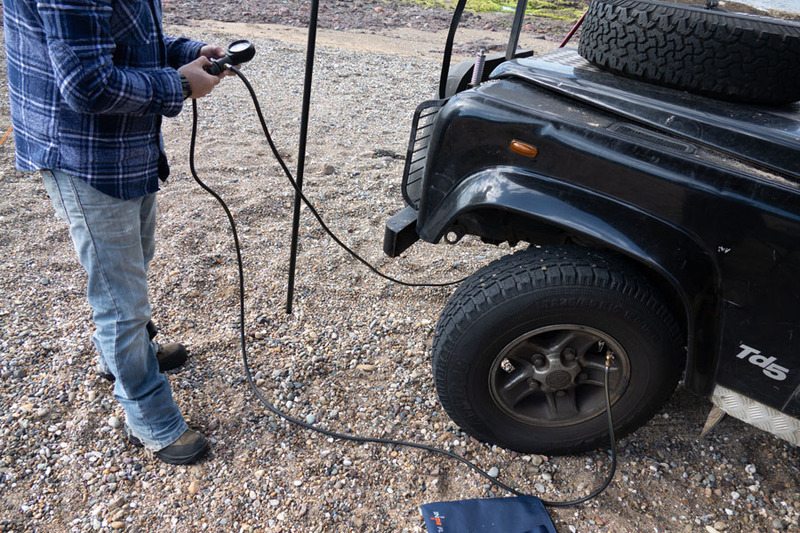 Also with the built in mounted gauge you can now relax and monitor your tyre pressure while inflating, deflating and not have to disconnect and reconnect your compressor to go through the process with the neighbouring tyre. 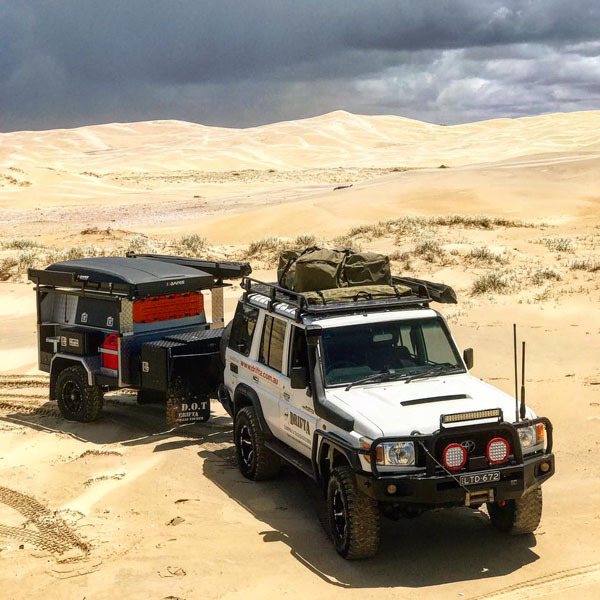 The Indeflate Bodies are made from Aluminium and go through a Military spec hard anodizing process which make them highly durable and scratch resistant. 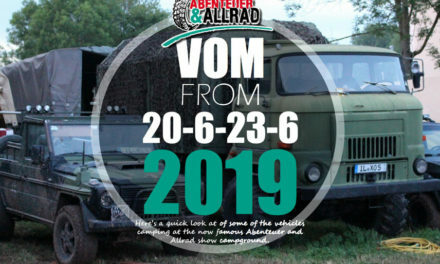 The patented dump valve system allows for quick and easy inflation, deflation and equalisation of two tyres at the same time . 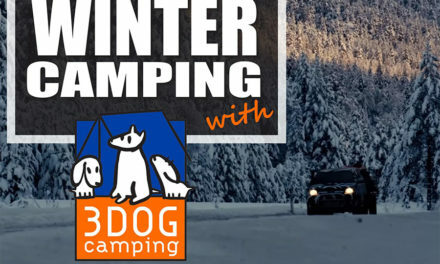 The strong clip-on chucks make it simple and safe to connect to the tyre valves.The indeflate also comes with a good quality carry bag with a high quality zipper that makes it convenient to store in the back of your touring vehicle. 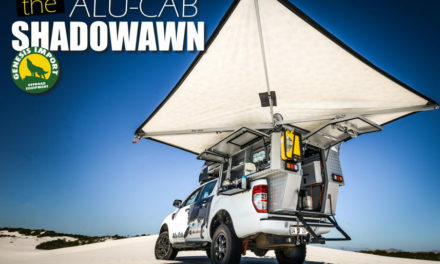 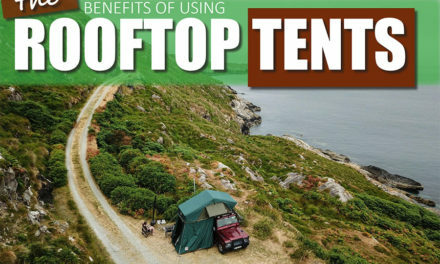 If you find yourself deflating and inflating your tyres regularly well this is something that should have a permanent home in the back of your 4WD. 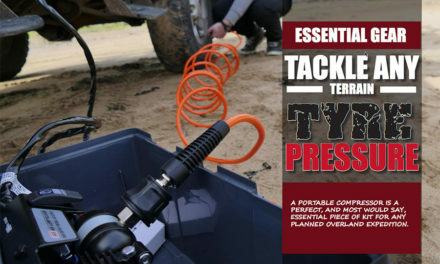 The convenience of being able to inflate and deflate your tyres simultaneously is simple but a brilliant concept. 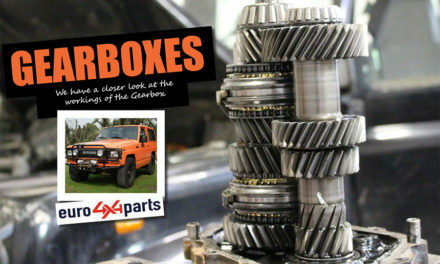 The first thing you will notices about this product is the high quality materials used to manufacture it, from the aluminum body, to the hoses and valve, no shortcuts were taken here, it just simply sings quality. 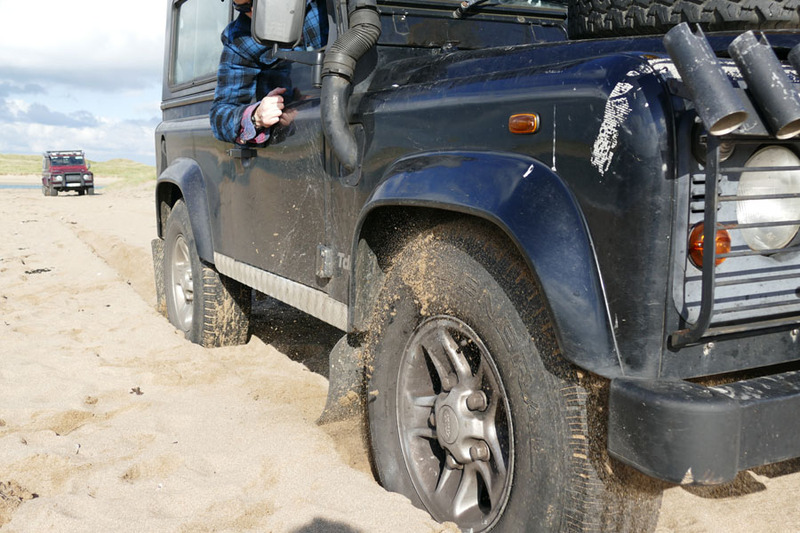 As regular visitors to beaches for a spot of fishing this has saved us lots of time allowing us to deflate and inflate our tyres in half the time. 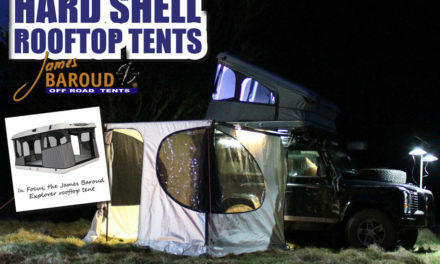 The guys at Drifta sent us over the product to have a look at, they are also big fans of the indeflate and they can be purchased on the Drifta EU website at www.drifta.eu . 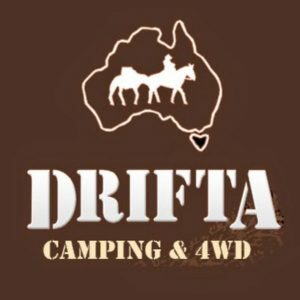 Also check out the video where Luke and Jake from Drifta explain the benefits of the indeflate by comparing it with other products. 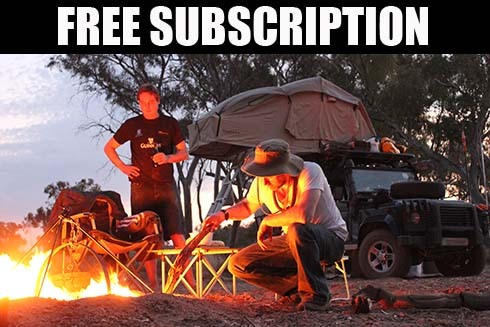 Just click on the play icon. 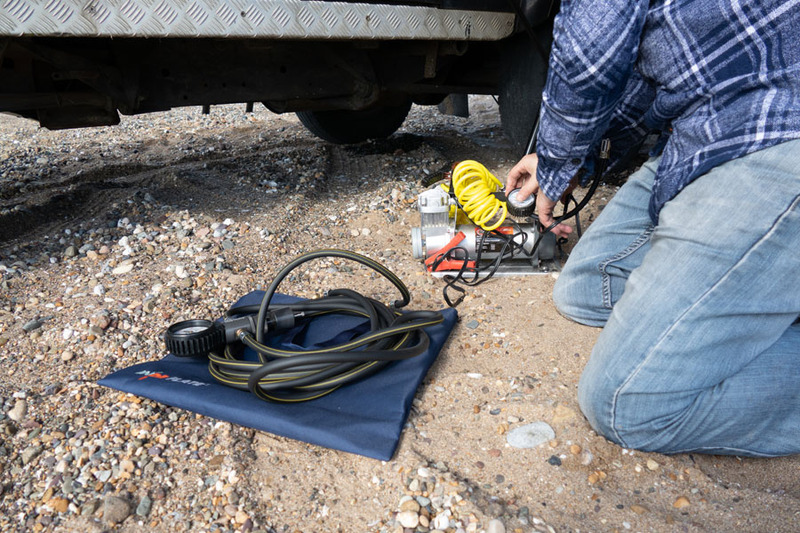 The patented dump valve system allows for quick inflation and deflation of your tyres.